Cannabis sativa L. is the botanical name and Latin binomial of hemp. Until now, there are more than 500 different identifiable chemical constituents known to exist in cannabis. Only a part of these compounds exists in one plant. 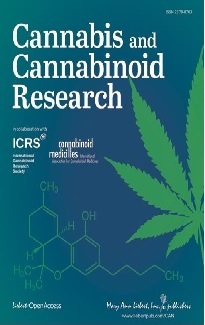 The most distinctive and specific class of compounds are the cannabinoids (more than 100 known). Other constituents of the cannabis plant are: nitrogenous compounds, amino acids, proteins, glycoproteins, enzymes, sugars and related compounds, hydrocarbons, simple alcohols, aldehydes, ketones, simple acids, fatty acids, simple esters, lactones, steroids, terpenes, non-cannabinoid phenols, flavonoids, vitamins and pigments, elements. 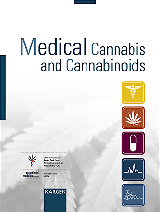 The very most of these compounds are found in other plants and animals and are not of pharmacological relevance with regard to the effects exerted by cannabis preparations.